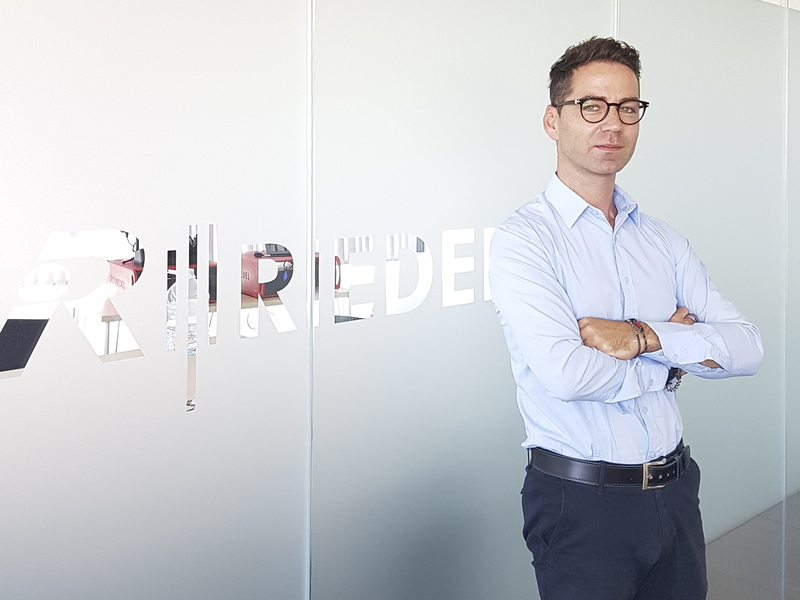 Riedel Communications announced that Giuseppe Angilello has joined the company as Sales Manager for Italy. Charged with expanding Riedel’s sales and rental businesses serving the Italian broadcast and AV markets, Angilello reports directly to Maribel Román, Riedel’s General Manager for South Europe. Angilello joins Riedel from Avid Technology Italy, where he served for almost a decade in channel sales and business-channel development roles. While at Avid Italy, he was ranked No. 1 channel sales manager for Southern Europe in 2017 for closing sight-unseen sales of newly released products. Prior to Avid, Angilello held inside sales and technical operation roles for Telecom Italia S.p.A. in Rome, served as VAS media specialist for HP Italia, and was the technical supervisor for the video streaming platform of the Università Campus Bio-Medico. He holds a certificate in sales and marketing from the Business School of the Politecnico di Milano and is a graduate of the Executive Development Program in Sales Management from the Amsterdam School of Management.